When you complete an order on www.lolewomen.com, an order confirmation page will appear with a confirmation number. We kindly ask that you take note of the number. If any of the information is incorrect, please contact customer service immediately that way the team can try their best to correct the information before the package leaves our warehouse. 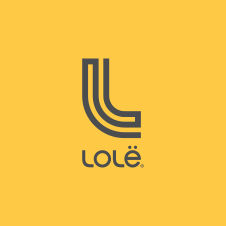 You can contact customer service via email: customerservice@lolewomen.com or via telephone: 1-844-913-7737.